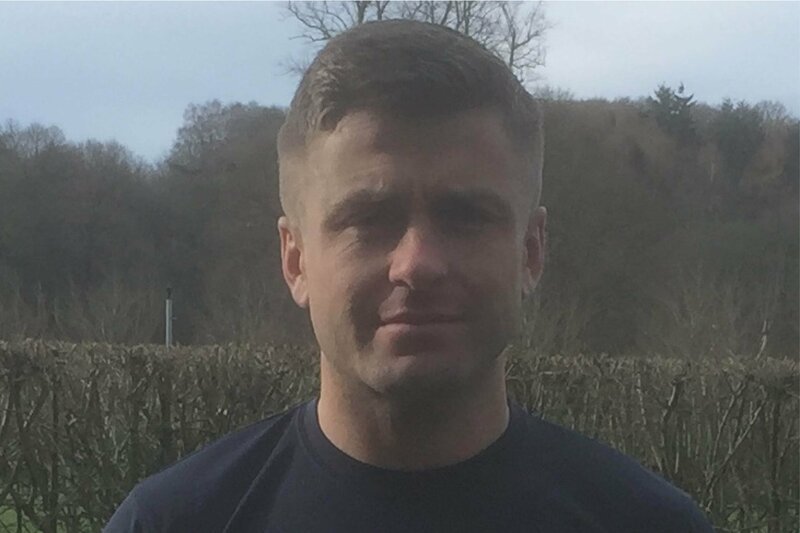 Regarded as the Ultimate 10 Mile Endurance Race, the PARAS'10 is based on the 10 mile speed march from The Parachute Regiment's P Company test week. 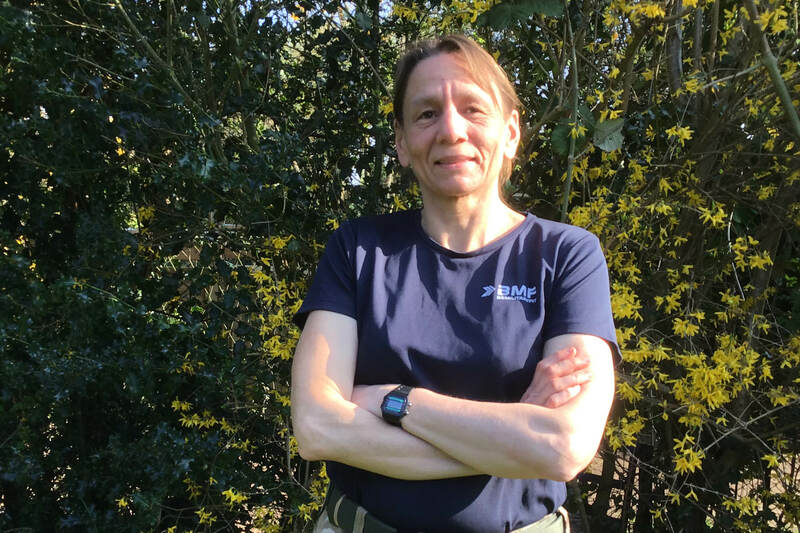 The PARAS'10 offers BMF members an authentic military challenge and the opportunity to test themselves against the exacting standards of the Parachute Regiment fitness test. BMF members are encouraged to take part in teams and trophies will be available for the winning team. Please reference your park at point of registration. The 10-mile march is over undulating terrain with each participant given the option to run the course or TAB it Para style in combat boots and 35lb (16kg) Bergen (bag). For more information, or to sign up please visit the PARAS'10 website. Enter BMFIT19 for a £5 discount on the registration fee (normally £34.75). 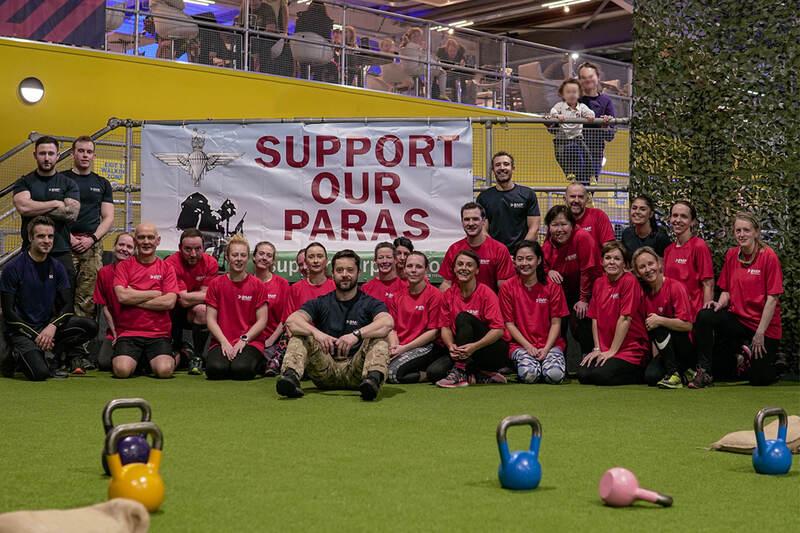 PARAS'10 is run in aid of SUPPORT OUR PARAS, a charity who provide welfare assistance to serving soldiers and families to complement or fill the gaps in State provision, as well as supporting vital aspects of the Parachute Regiment’s daily life and history. 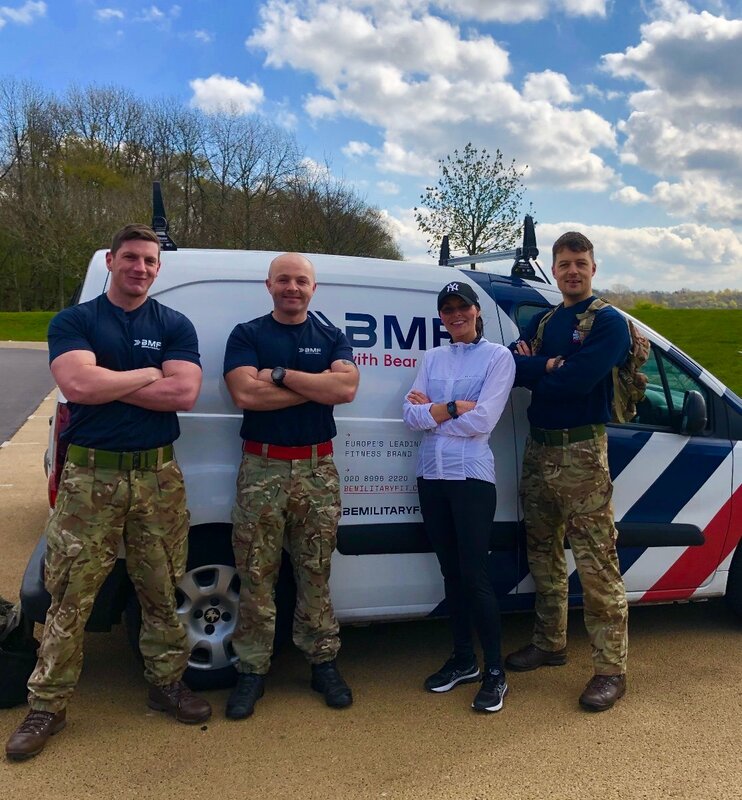 Be Military Fit with Bear Grylls' charitable partnerships are part of the company's commitment to the Armed Forces Covenant and its pledge to provide employment opportunities for service leavers and free training for veterans.